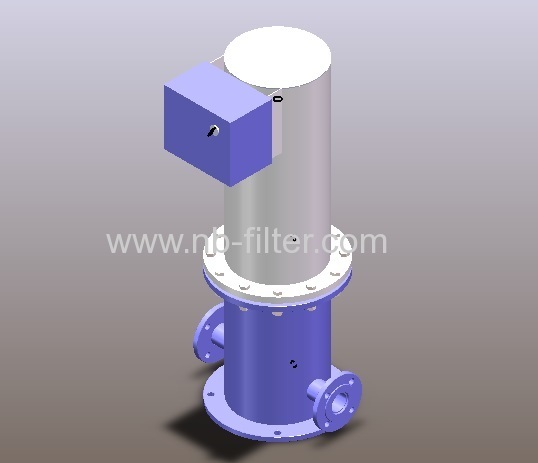 The Fully Automatic magnetic filter is a fully automated operation unit all days. 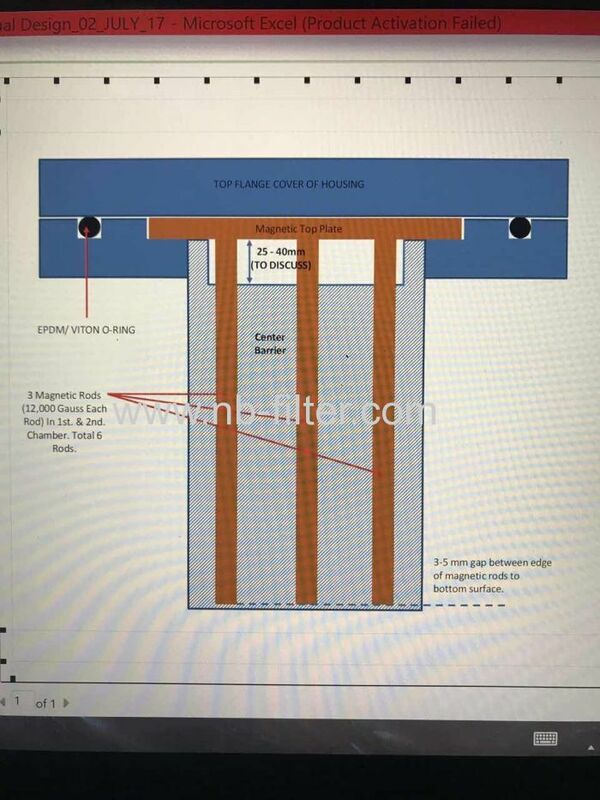 With high contamination collection capacity and an ability to handle high flow rates, Magnetic Filter is widely used on high volume production lines. 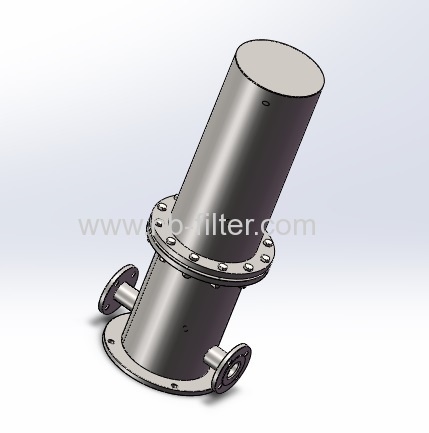 Magnetic Filter can also provide massive benefits for other manufacturing applications that vary from industrial part washing systems to vehicle pre-paint body washing stations and any other applications that rely on a clean supply of filtered fluid.